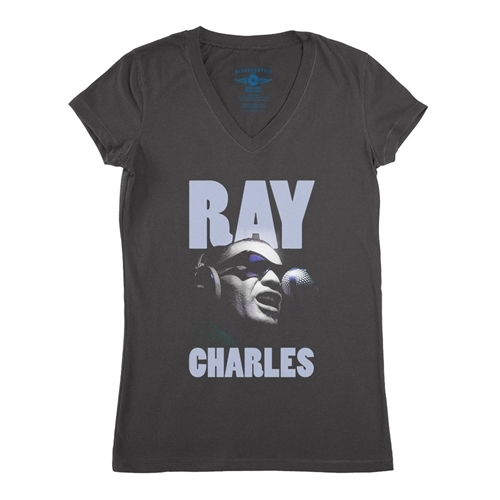 Officially licensed Ray Charles v-neck t shirt. 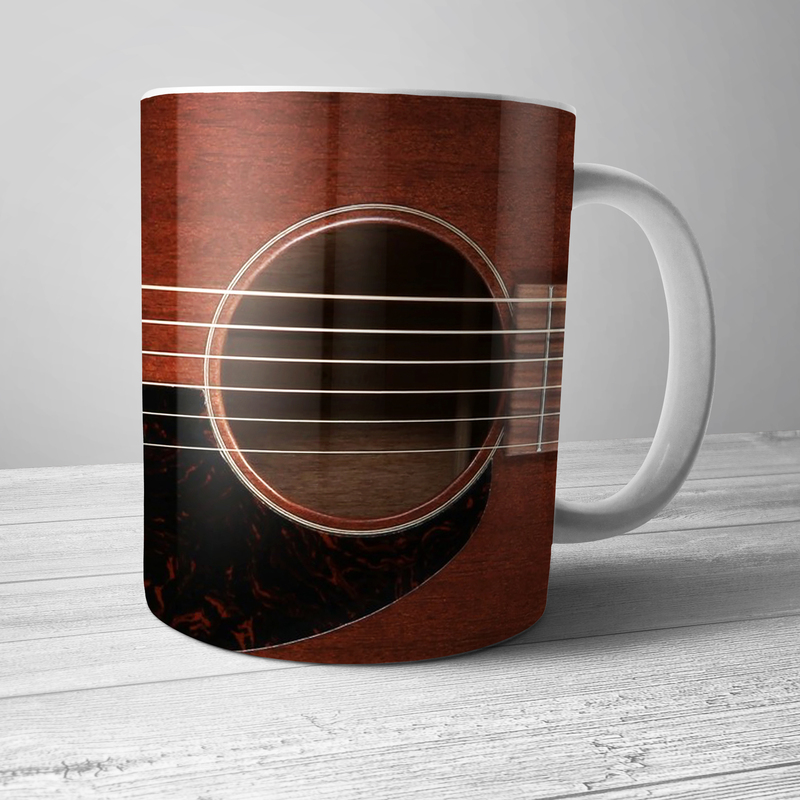 Every sale benefits The Ray Charles Foundation. 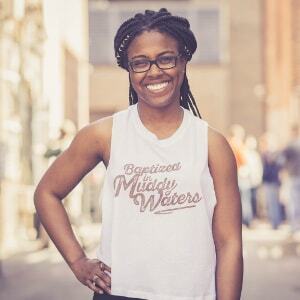 Bluescentric's music ladies v neck t shirts are available in 4.2oz 100% airlume combed & ringspun cotton sizes up to 2XL. Athletic heather is 90/10. 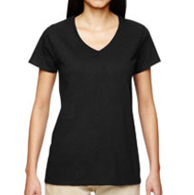 V-Necks are side-seamed with a set-in coverstitched v-neck.